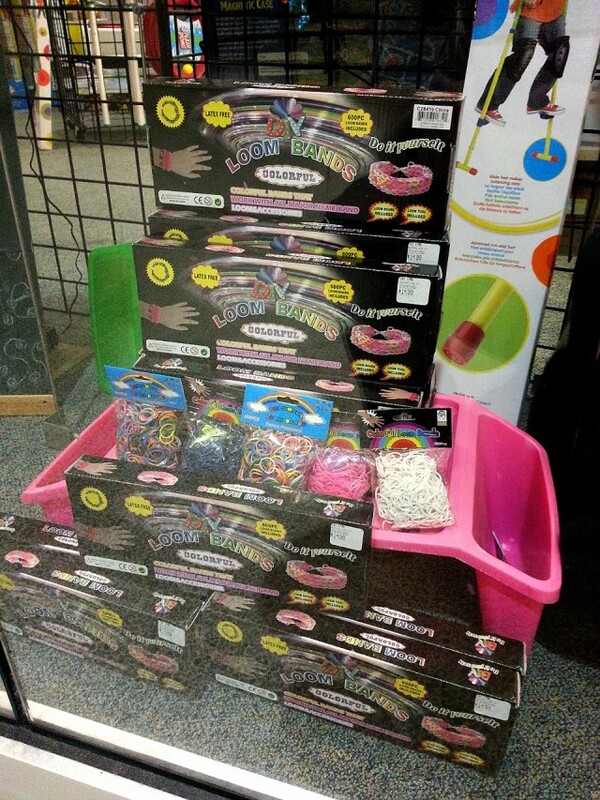 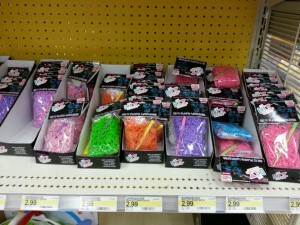 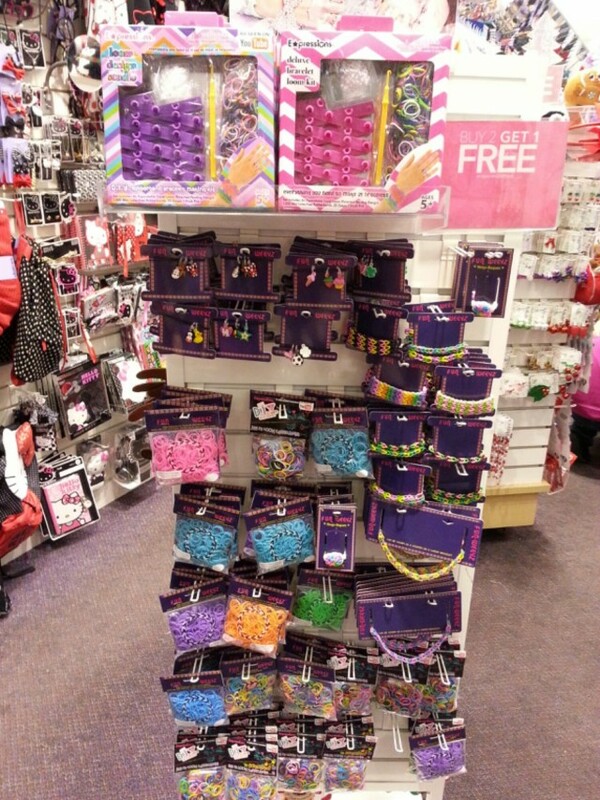 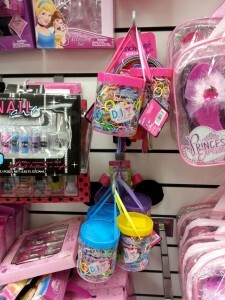 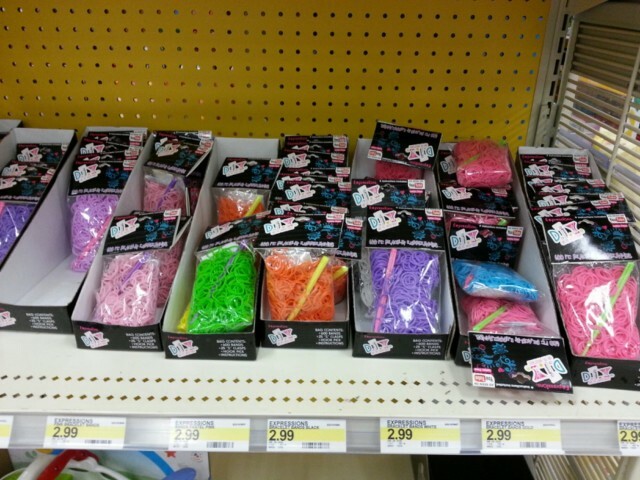 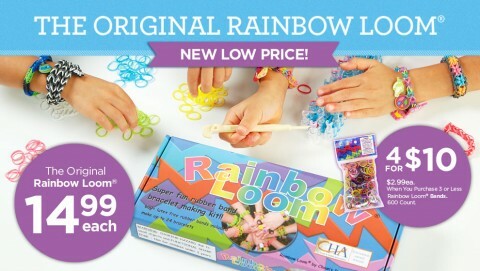 2400 Loom Bands for $7.99 + Free Shipping on 1Sale.com. 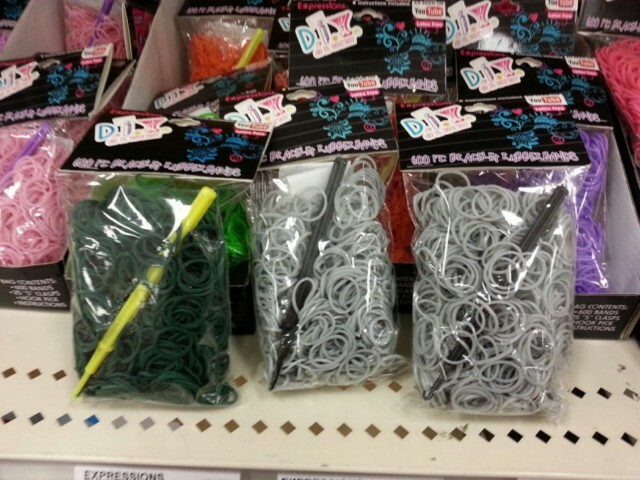 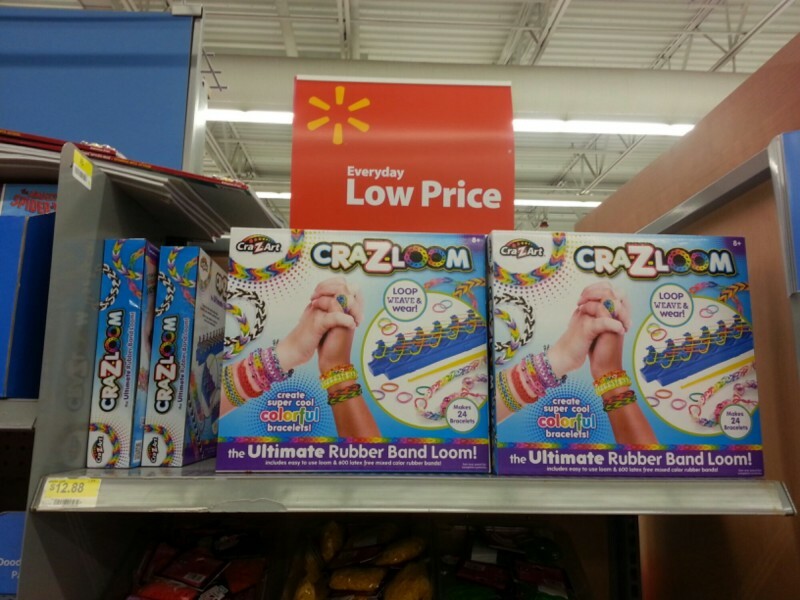 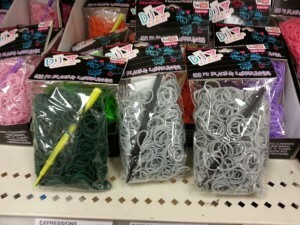 I went there buying more yellow bands and found that they now carrying Cra-z-loom for only $12.88. 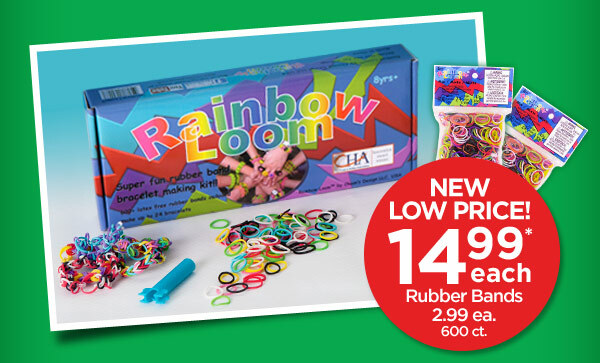 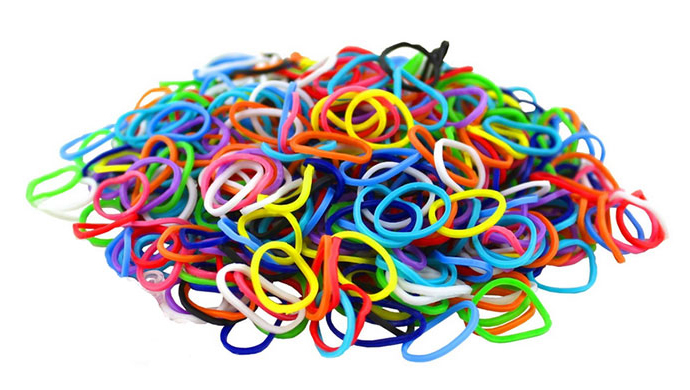 4800-Piece Set: Colorful Loom Bandz with Connectors. 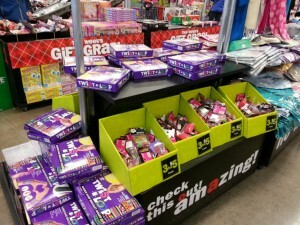 Get 3.5% cashback when you click through the nomorerack link from Ebates.com.